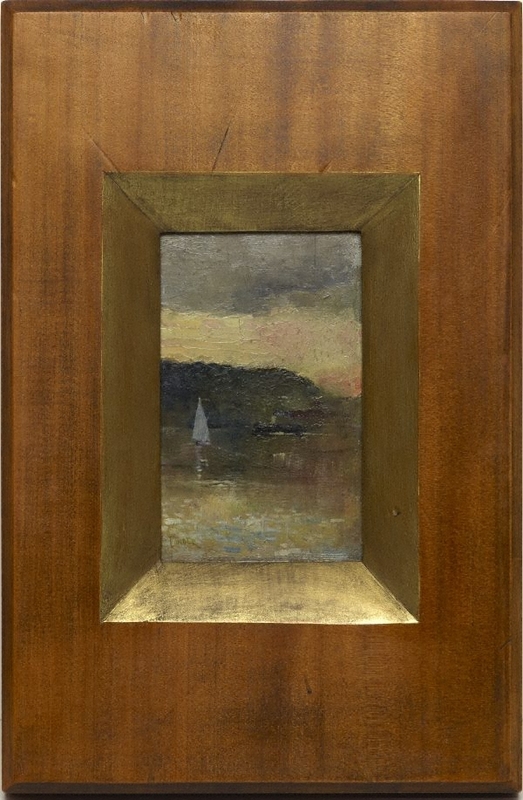 Emma Collerton, Look , 'A new Conder but where was it painted? ', pg. 24-25, Sydney, Mar 2011, 24, 25 (colour illus.). Charles Conder: 1868-1909 , Sydney, 1966. cat.no. 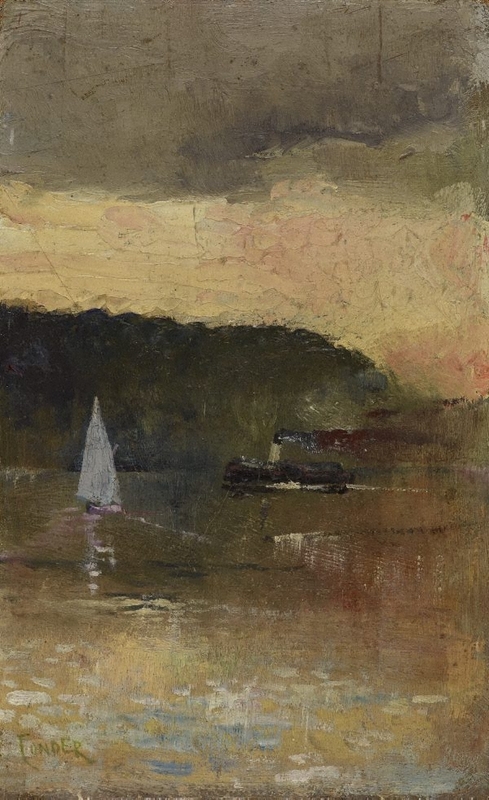 11; titled 'Sunset, Sydney Harbour'; Collection Douglas Watson Esq.